Jack Fahey is hands down, no questions asked, the best DJ in the world. Music was my biggest priority when planning our wedding and I knew we were in good hands with Jack. We booked Jack because he had DJed our friend’s wedding and I am so glad we found out about him. I literally cannot say enough good things about him. He was the most responsive, accommodating, organized vendor I could ever ask for. When we met with him before the wedding I told him that I wanted people dancing the entire night and because of Jack, they did. So many of our guests came up to me and told me they’ve never seen a wedding with such a packed dance floor from beginning to end. Our guests could not stop raving about the DJ. Simply put, Jack gave me the wedding of my dreams. Not only is he an amazing DJ, but he is also an amazing person. He is funny, kind, easy-going yet professional, and an overall lovely person to be around. The personality of my vendors was important to me and that was yet another reason why I booked him. Oh, and to top everything off, HE TAKES PICTURES AT NO ADDITIONAL COST AND HE EMAILED THEM TO ME THE NEXT DAY. The pictures that he takes are as awesome as the music he plays! 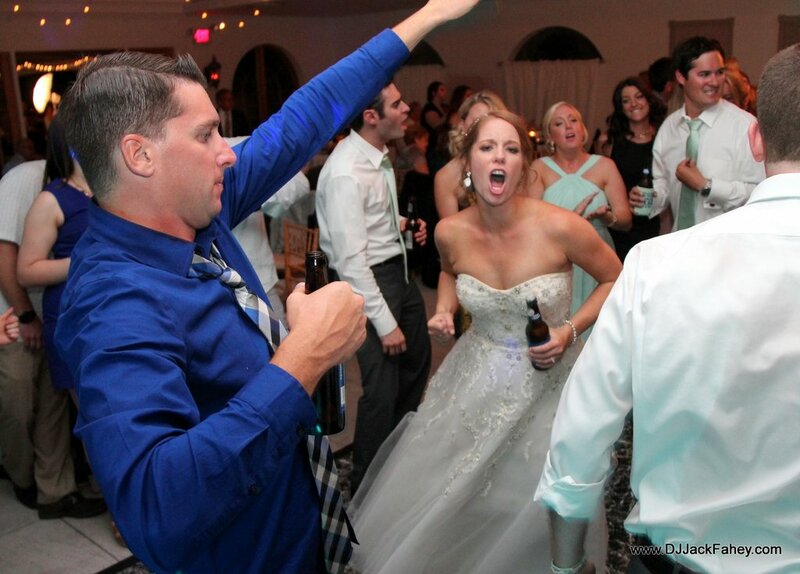 If you are passionate about music and dancing at your wedding, book Jack ASAP.